We provide the freshest and highest quality Bulk Herbs. Our herbs are never sprayed, treated, or irradiated in any way. There are also no fillers in our products. We use herbs on a daily basis for many different uses, and you can be sure that we would only use the highest quality herbs for our own family. We want to provide the same herbs for you and yours. While we cannot provide dosage or medical advice, we have under each herb an extensive writeup of tradition uses. Our information is for educational purposes only. Savvy Teas and Herbs is not responsible for any misuse of these plant materials. 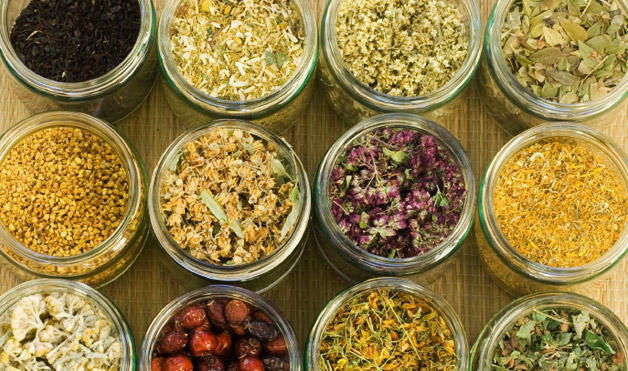 The U.S. FDA does not evaluate or test herbs.